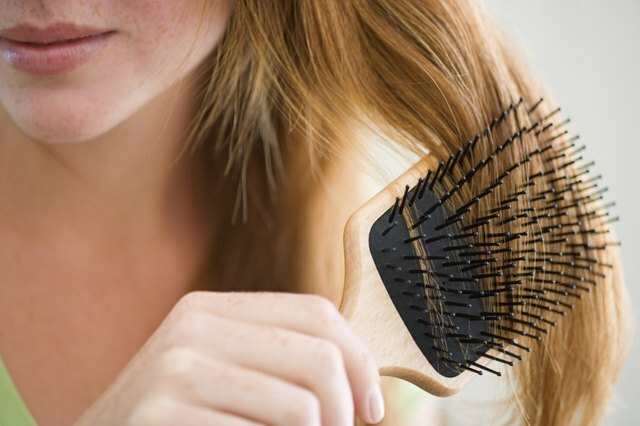 There are many things that can cause an itchy scalp. 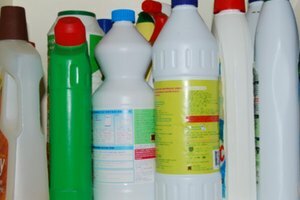 An allergic reaction to hair color or scalp dryness from peroxide and other chemicals are two common culprits. Take proper action to minimize and shorten your discomfort. One of the main allergens in hair color is phenylenediamine. It absorbs into the skin and irritates the scalp. 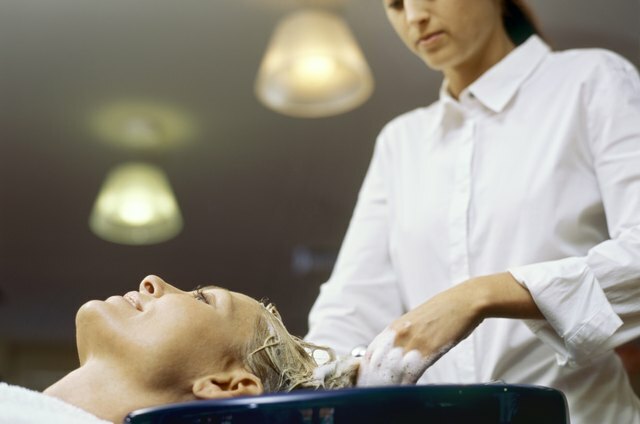 Peroxide and ammonia are two other skin and breathing irritants that are found in hair color. Take your itch seriously from the start--early treatment keeps the problem from getting worse and creating hair loss or an infection. Perform a patch test before you try a new hair color product. Do one periodically for a color you regularly use as hormonal changes may alter how your color affects you. Keep a bit of the dye on an inconspicuous place for 24 hours to see if it causes an allergic reaction. Tell your colorist if you are feeling any burning or itching during your hair color application. 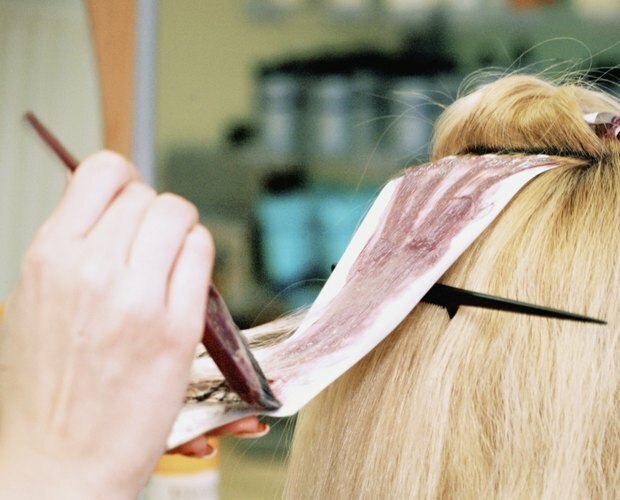 Even if you are dyeing your hair yourself, take note of these reactions. Rinse the color out immediately if you experience either one--they are not normal. Use a color that is specifically for sensitive skin. Many formulas are ammonia-free or peroxide-free, which may help prevent the itch from dry scalp. You also may want to consider highlights instead of coloring all your hair, especially if your hair is very dark, to avoid heavy peroxide or ammonia. Use a pH-balanced shampoo. 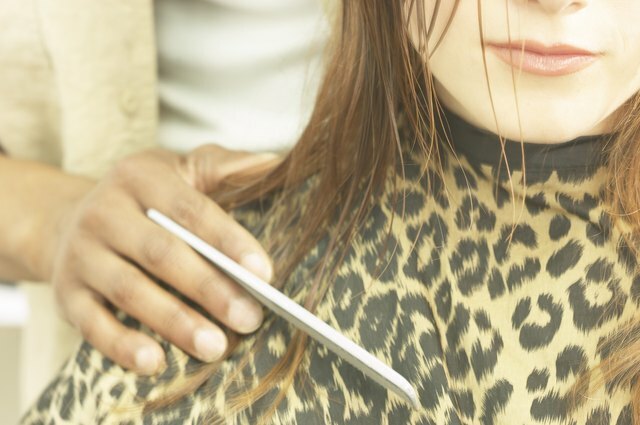 Use a conditioner, which will moisturize the scalp and ensure your hair’s proper pH level. 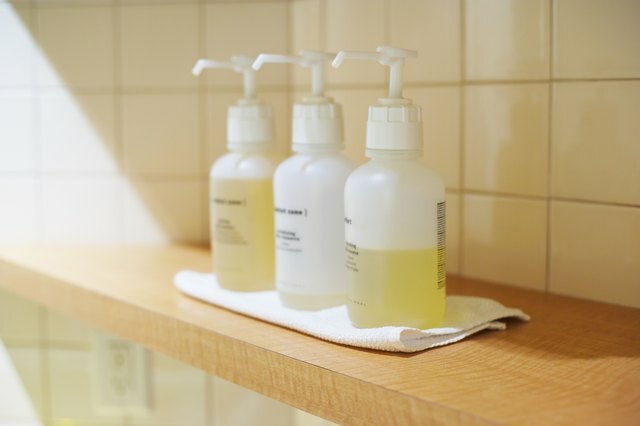 You might want to use a non-detergent shampoo, such as castile soap. Try a home remedy, such as a 50/50 mix of apple cider vinegar and water, as a rinse. You also can try chamomile tea rinse. 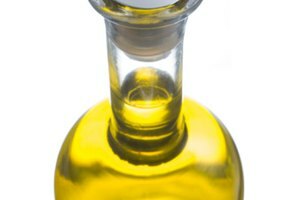 Massage olive oil or almond oil into your scalp and leave it on for about 30 minutes before washing it out. Check to see if your allergic reaction could be from another hair styling product, especially a bad combination between another product and your color. Talk to your doctor if the itch does not go away or if it gets worse. You may need a topical slave or oral medication. What Are the Symptoms of a Shampoo Allergy?